We recognise that in certain roles, hygiene, ease of movement and comfort are of paramount importance. 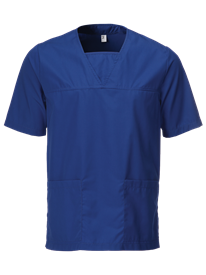 If you or your team wear scrubs for work on a regular basis, you'll know that it's vital that they are well made, easy to care for and that they feel good to wear, even at the end of a long, demanding shift. We know how important it is to have work wear that's up to the job, so we use high quality, tough fabrics that won't let you down. Our scrubs not only perform well, but they look smart too. 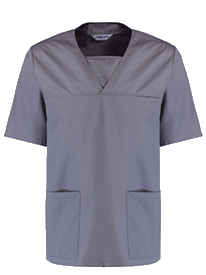 We know you want to look presentable at all times when dealing with patients, clients or members of the public, so we've designed our scrubs to stand up to the demands of even the toughest environments. 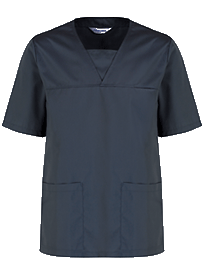 Alsico scrubs have handy pockets, meaning that you can keep essential items on your person at all times if needed, and our tops feature side vents for ease of movement to ensure that the wearer is never restricted or uncomfortable in carrying out day-to-day tasks. 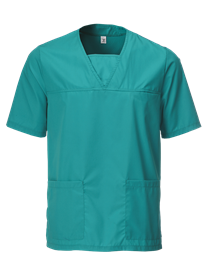 Whether you need complete scrub suits or just individual items of clothing, you'll find our unisex scrub tops and trousers are comfortable, flexible and smart. Many items from our range are available in a wide variety of colours, making them suitable for any institution. In addition, our trousers are available in a selection of lengths, so you'll be able to choose something that fits perfectly. Our unisex medical scrubs are available in a range of colours and sizes, and our helpful size charts ensure that you'll get the perfect fit. 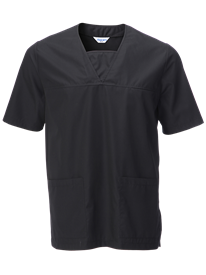 Suitable for industrial washing, our scrubs will stand the test of time and the comfortable fit will be appreciated day after day.